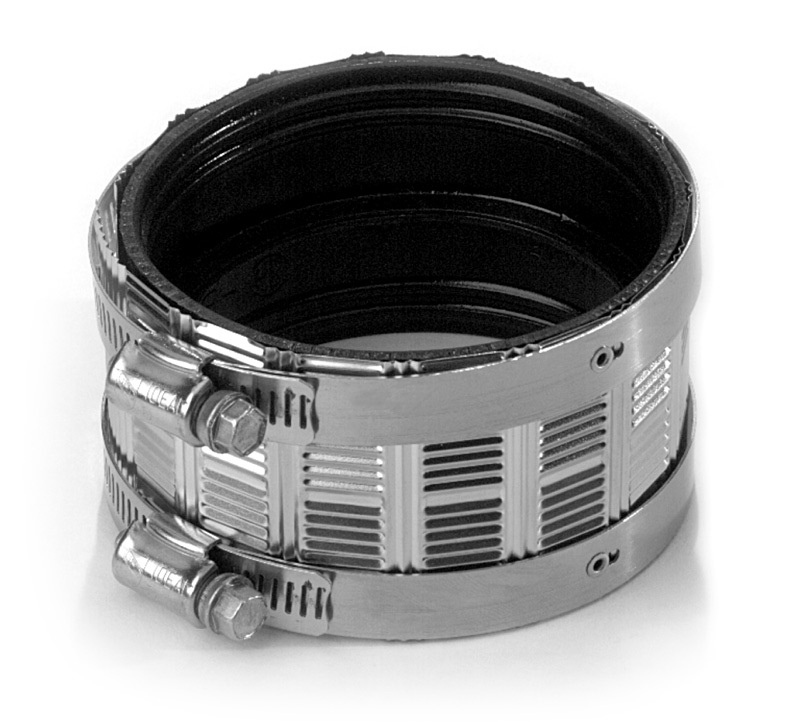 Manufactured in accordance with CISPI 310, IAPMO 35-89 and ASTM C 1277 Standards, these No-Hub Couplings offer you unmatched performance. Shields, bands and housing are made of AISI 301. Screws and eyelets are AISI 305. Gaskets are neoprene rubber and comply with ASTM C 564.